There's this company that has created these nifty little Bluetooth-powered tags that you can attach to things to help you find them later on. Say you lose you keys all the time, want to be sure you don't misplace your laptop, or can't risk losing your backpack on a college campus—just slap one of these tags up there and you should be good to go. 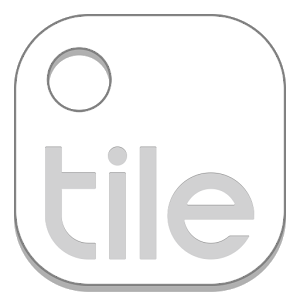 That's the idea behind Tile, whose little Tiles now work with Android. 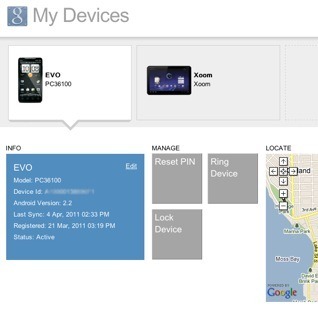 Android Device Manager is already a great way to ensure you can locate, lock, or wipe your phone if you lose it. You can remotely access it from your tablet or any full computer, but what if you're out and about and don't have any spare technology handy, and no way to connect it? 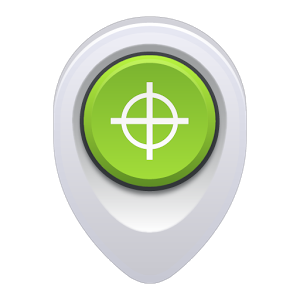 Google has delivered a solution in the form of the latest Android Device Manager update. Now any Android device with ADM can allow guests to log in, with full access to remote location, ringing, locking, and wiping. 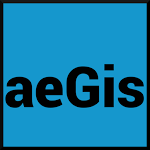 While there is no shortage of security apps on the Play Store, aeGis one stands out a bit for a few reasons. For starters, it's dead simple to use. Set up a specific trigger phrase and you can text your phone to lock the display, remotely wipe, find the address of, or sound an alarm from your phone. There's no web interface, unfortunately, but this app trades the elaborate suite of services of something like Avast for simplicity. 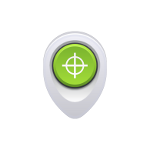 Remote Location: Any Android 2.2+ device can be located remotely via GPS or by making it ring. The PIN or password can also be remotely reset. Data Encryption: Android 3.0 introduced data encryption, and now Google Apps users have the ability to encrypt this data remotely as long as the App Device Policy is already installed on the device. You have a security app, like Lookout or Theft Aware, on your precious Android device, don't you? I hope you do, as you never know when tracking your handset's whereabouts may lead to not only a successful recovery of the little guy, but also the arrest of the perp who had robbed you a few minutes earlier and took your car with him. A New Jersey man named Stalin (ironically, he was the victim here) was leaving his home when he was suddenly jumped by a robber, armed with a gun.